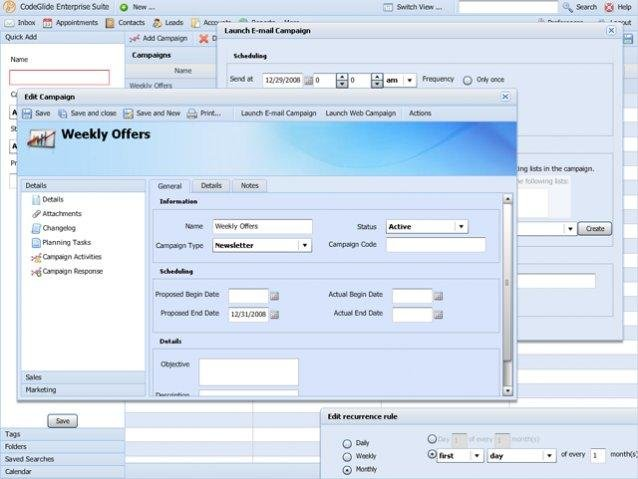 SnapCRM is designed for small companies in any field who value mobile access and marketing process automation. Contact Pirsquare Technologies for pricing details. Web-based solution for sales and marketing automation with customer service, collaboration, and inventory management functionality.